Have you seen the Ikea Hack blog? There are great projects and redo's made with Ikea furniture. 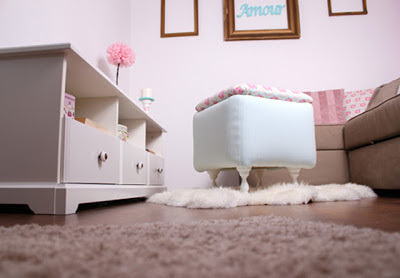 I love this idea, its a footstool with new feet!